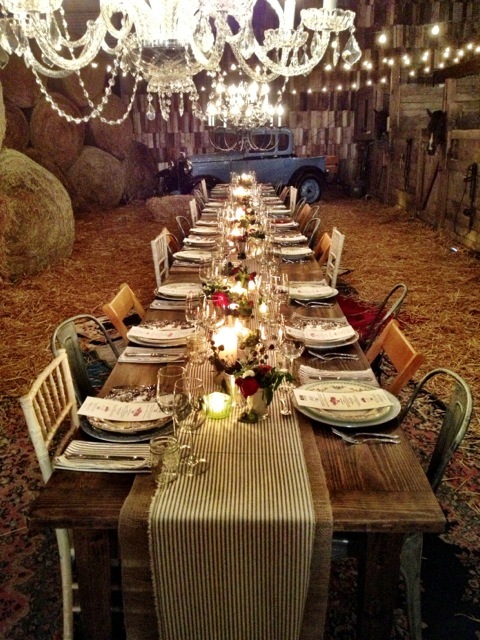 VIE’s “Sea+Farm+Table” harvest dinner was one of those special occasions when the stars align and magic happens—as evidenced by the photo above of the charming table setting just before dinner, captured by Madra Medina McDonald of M Public Relations. 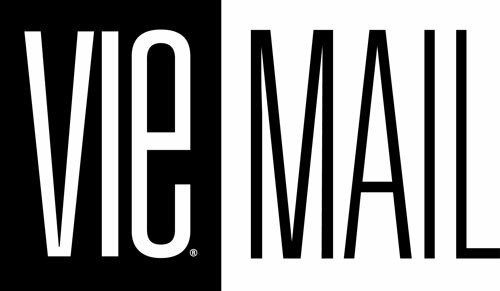 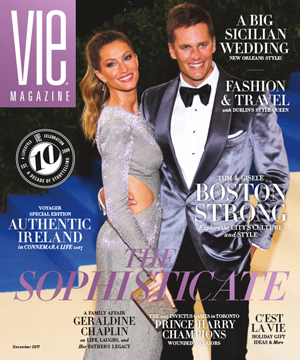 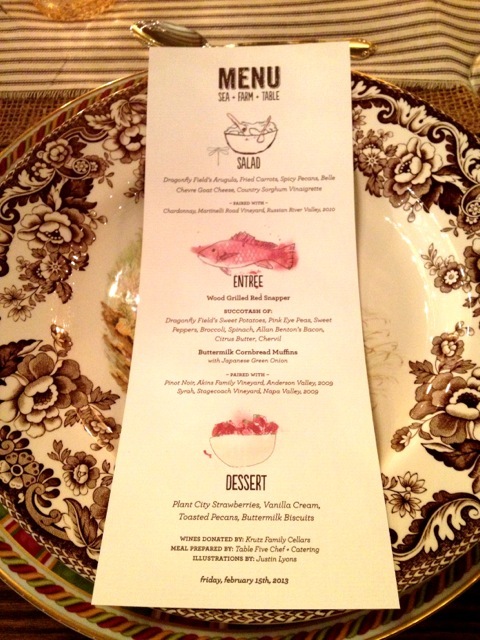 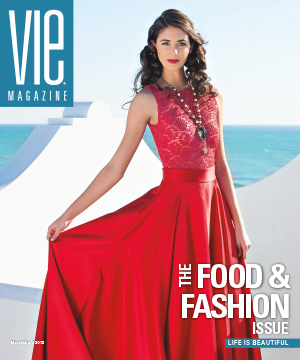 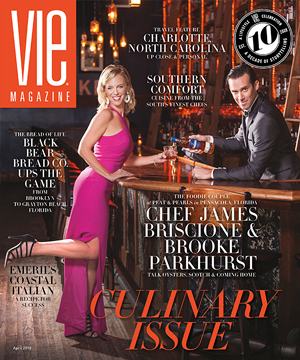 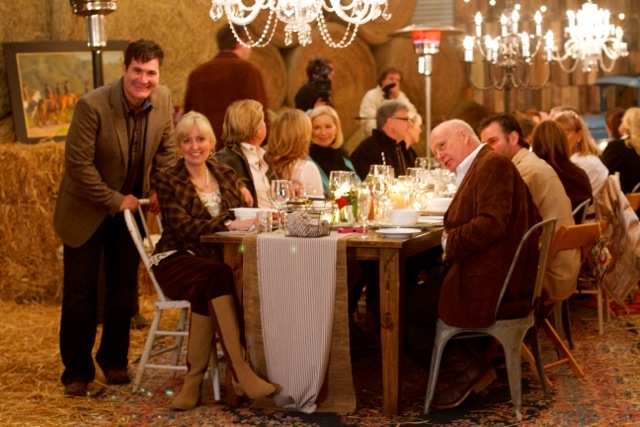 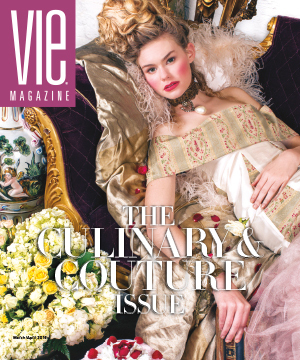 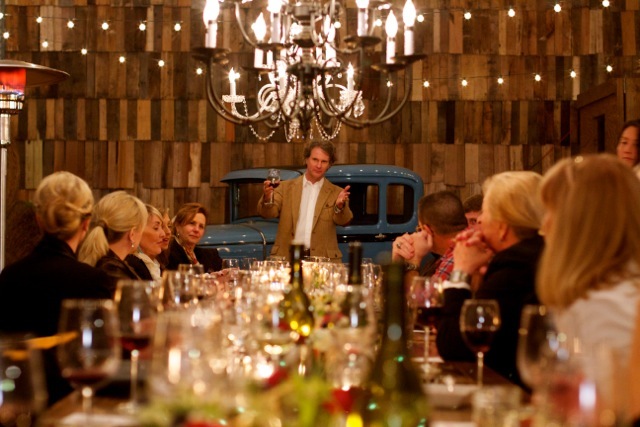 The remarkable culinary affair was envisioned and hosted by Cornerstone Marketing and Advertising, Inc. – The Idea Boutique and publisher of VIE, as part of the coverage in the upcoming March/April 2013 – Food & Fashion Issue. 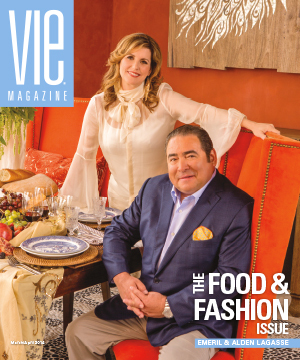 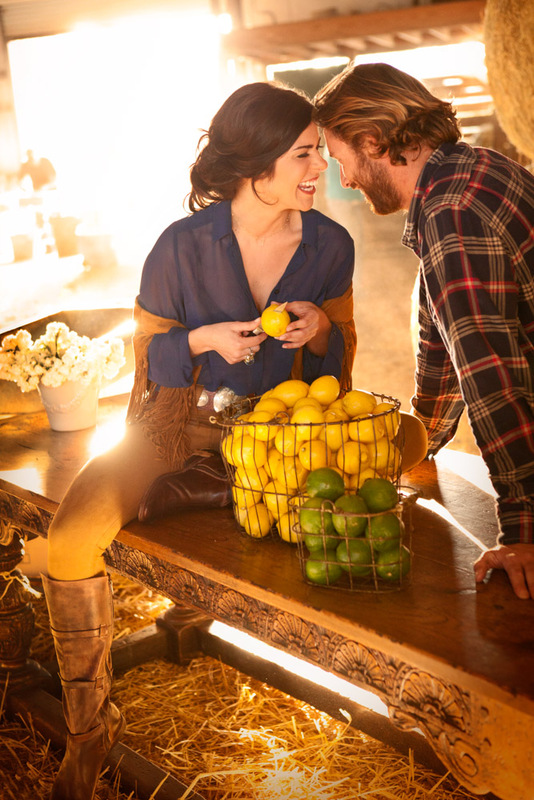 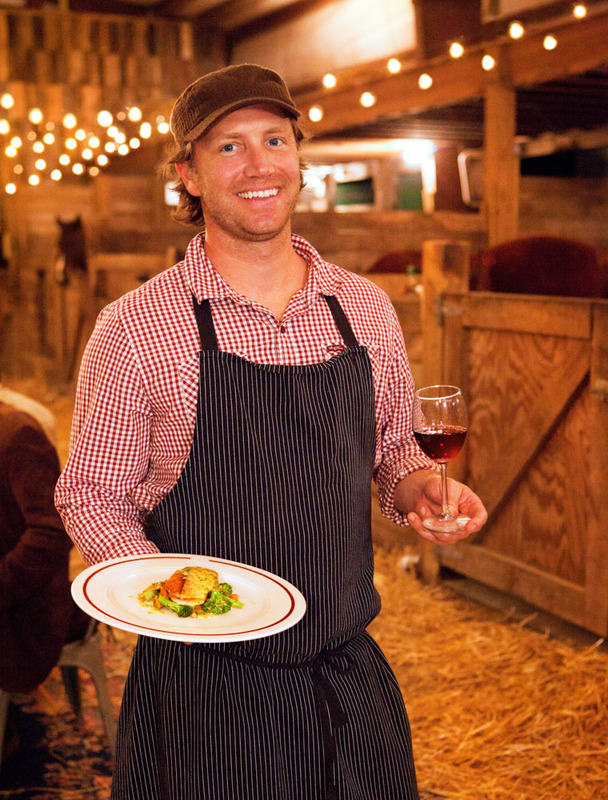 Among its usual breadth of stories “with heart and soul,” the issue will feature several stories of local purveyors and growers that support the farm to table movement that is growing in America. 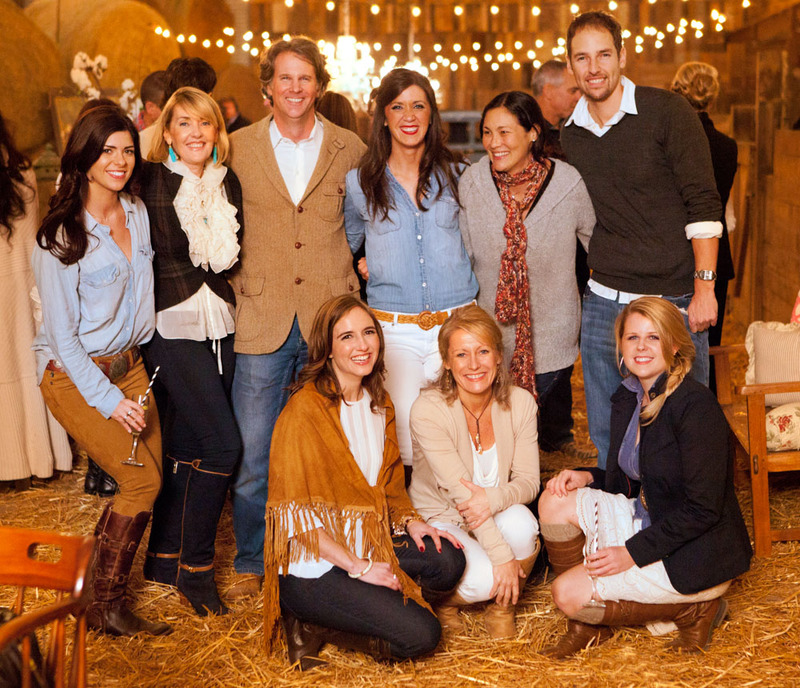 Cornerstone gives special thanks to all who participated in the making of the incredible evening including our own creative team, Table Five personal chef and catering for the amazing feast, Krutz Family Cellars for perfectly paired wines, Smith’s Antiques for the decor, event design guru Cari DeGregorio of Central Idea Agency, Arnett Gulfside Stables, the sounds of Dread Clampitt, local acclaimed artist Justin Lyons for original menu art, and, last but not least, to our esteemed guests! 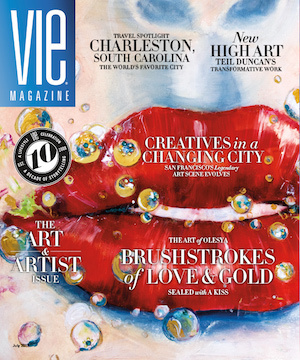 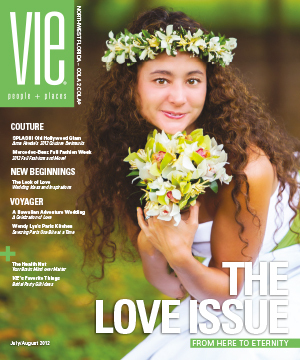 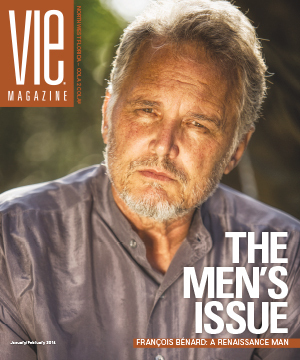 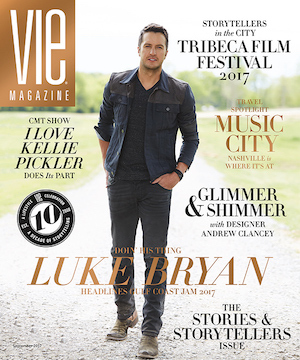 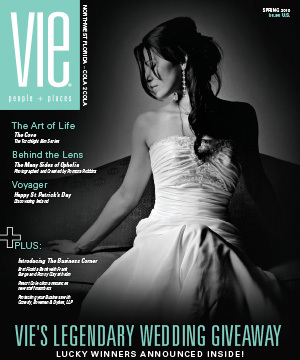 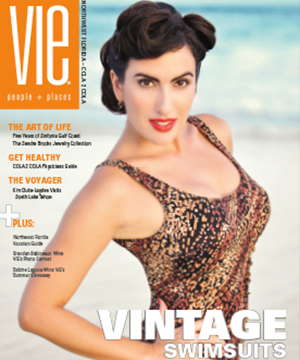 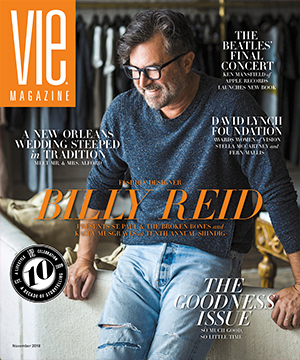 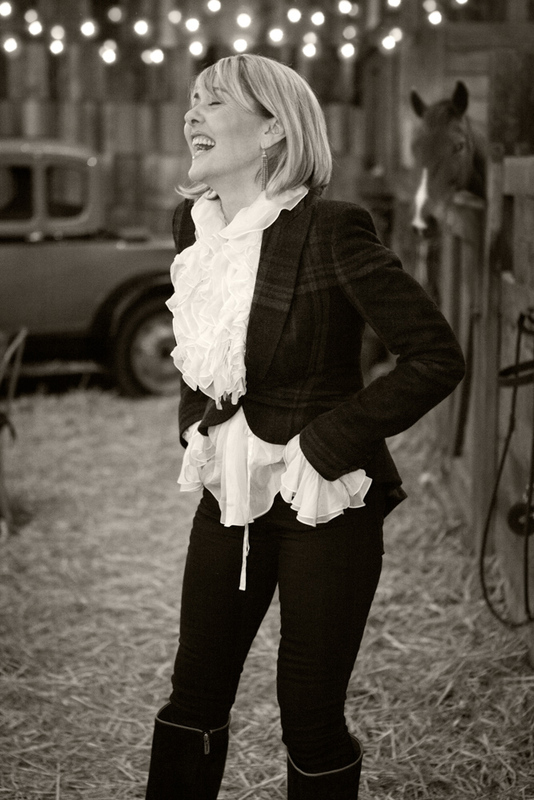 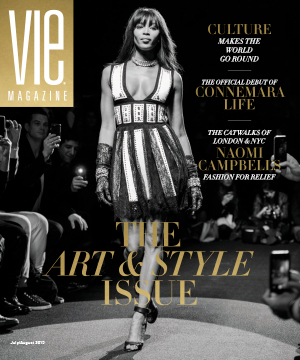 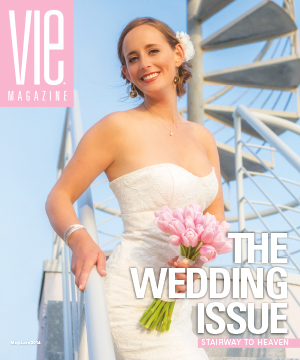 Photographer Carlo Pieroni (featured in VIE – January/February 2013) chronicled the event with the assistance of local photographer extraordinaire Romona Robbins Reynolds. 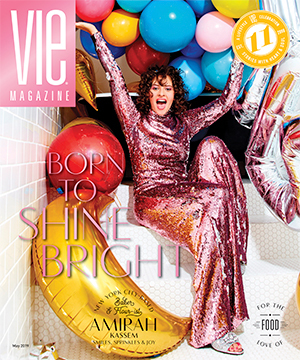 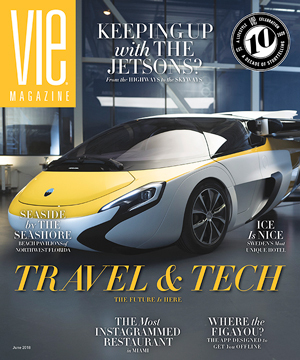 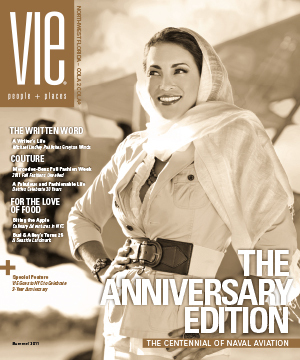 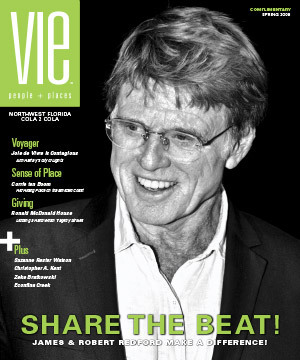 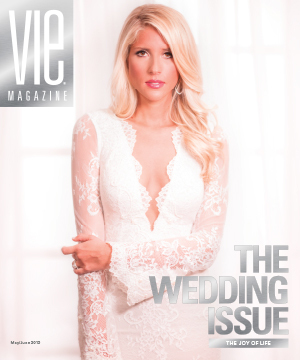 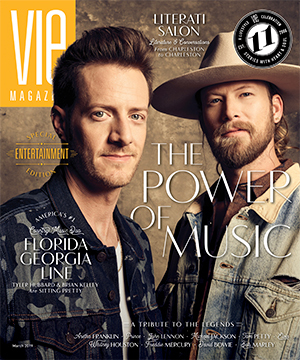 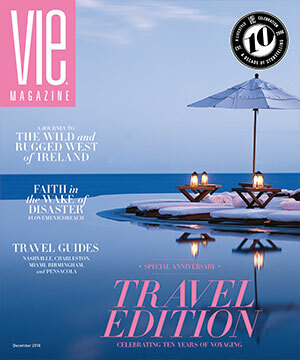 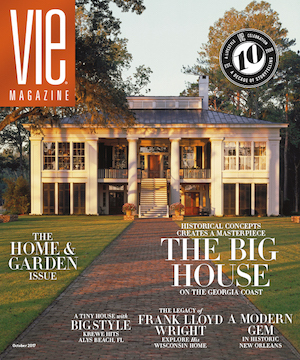 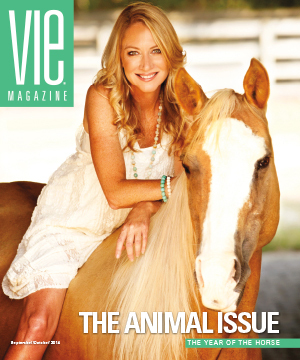 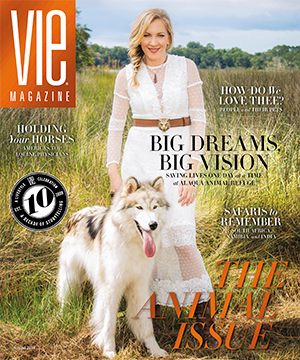 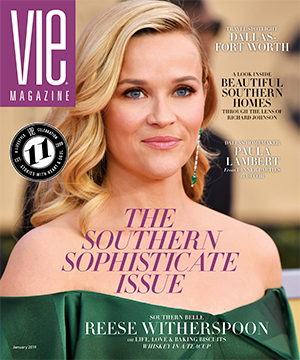 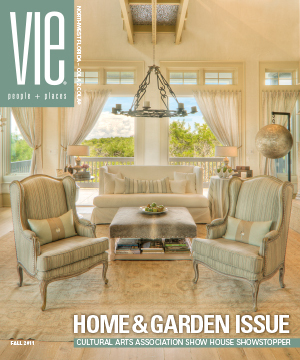 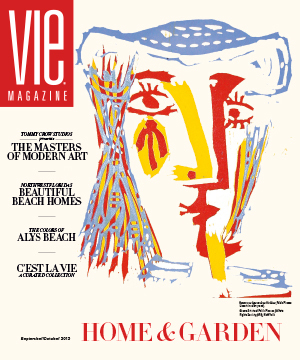 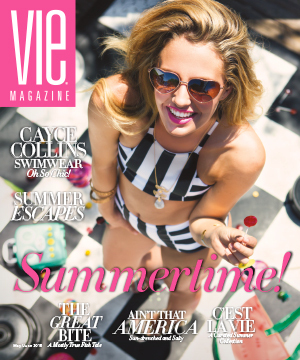 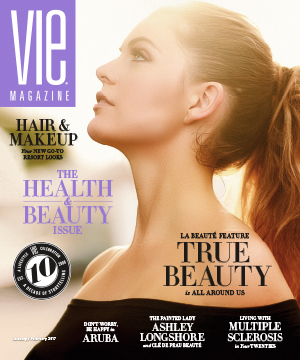 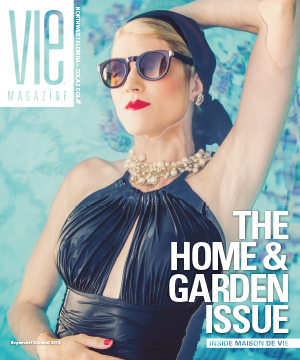 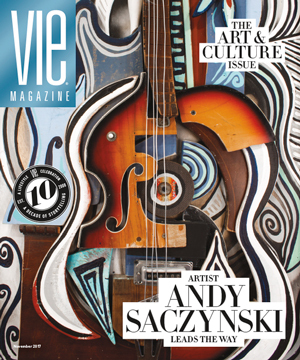 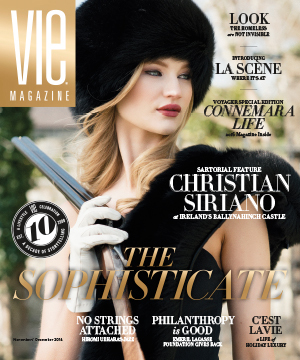 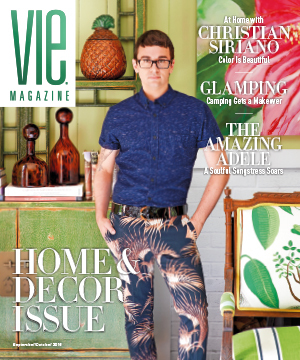 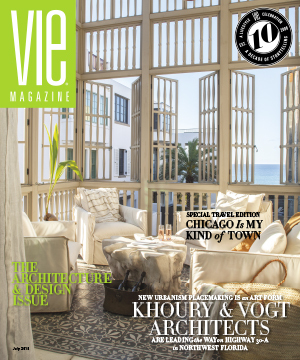 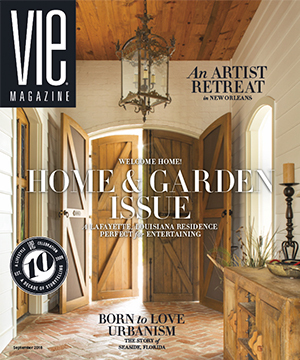 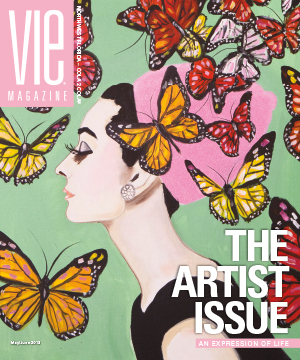 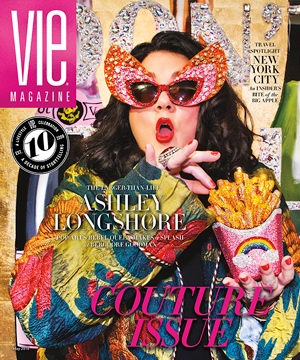 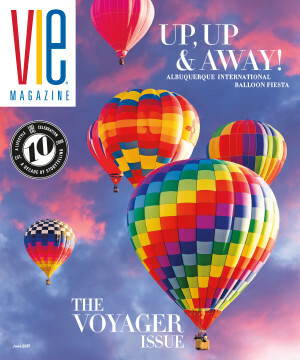 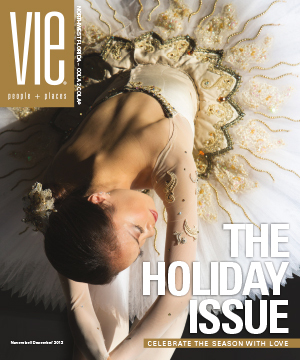 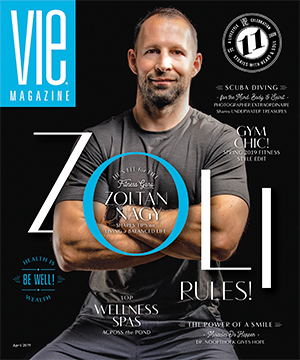 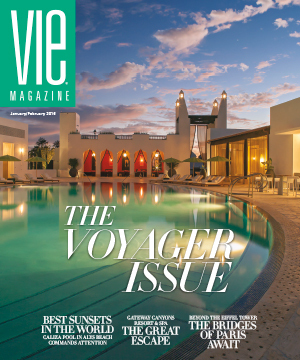 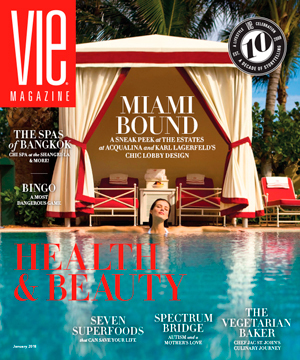 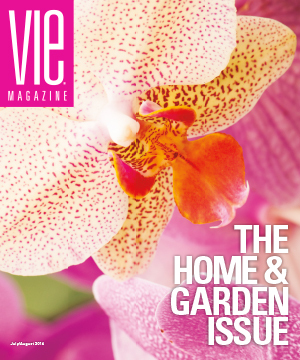 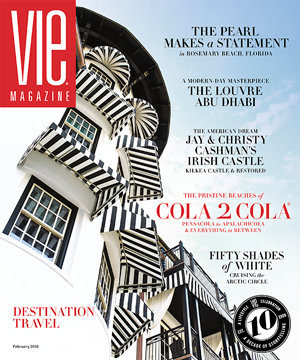 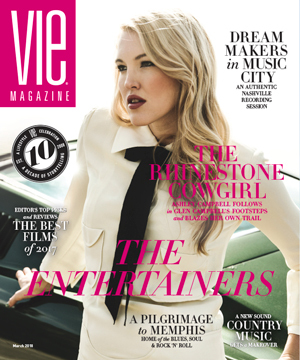 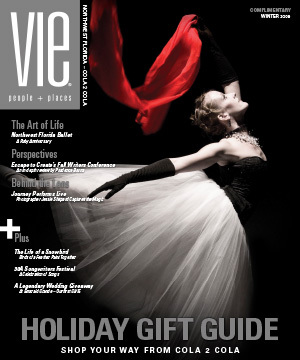 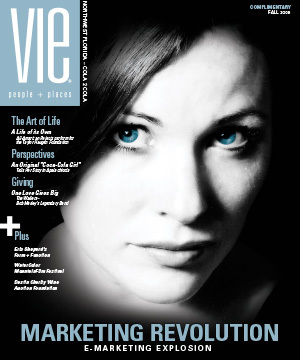 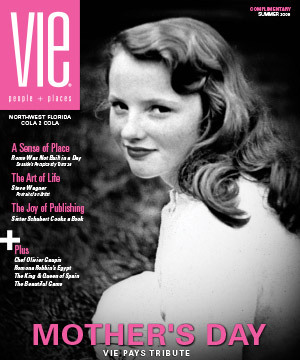 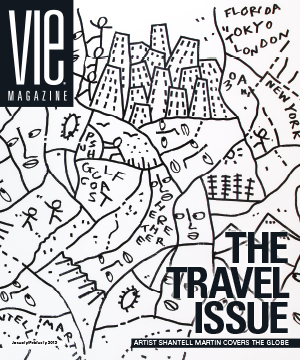 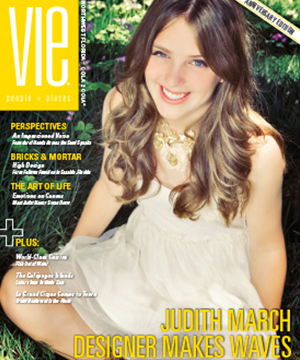 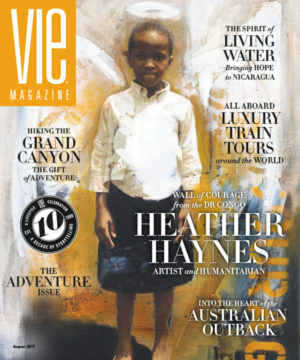 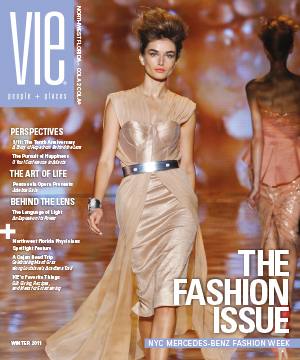 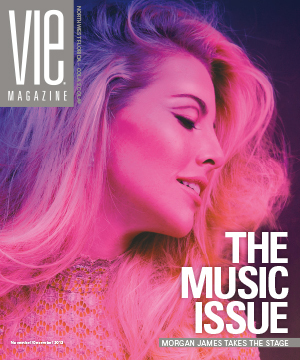 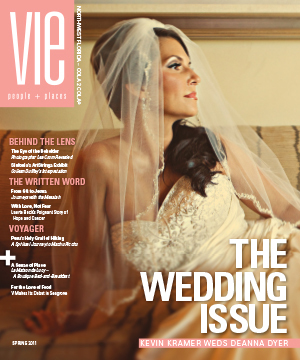 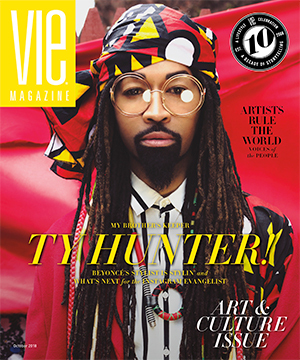 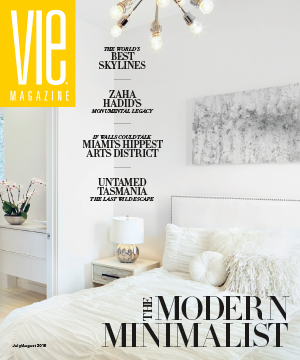 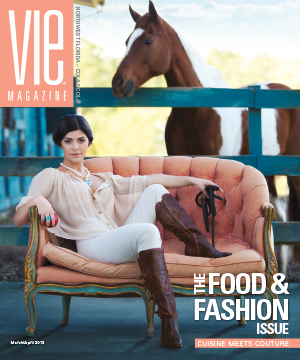 Stay tuned for more details in the next issue of VIE! 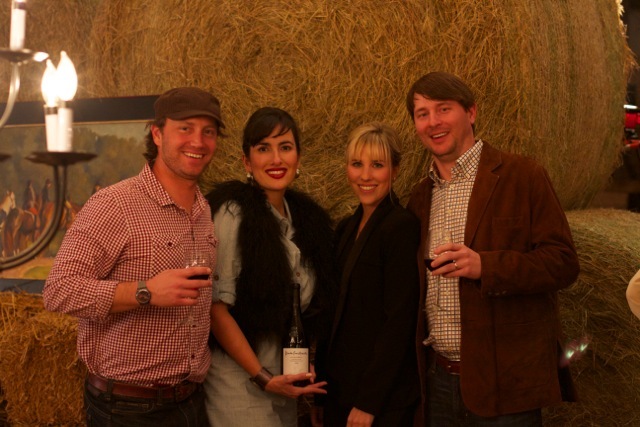 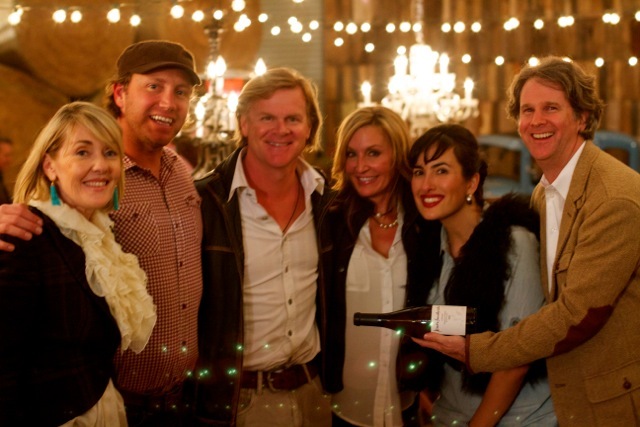 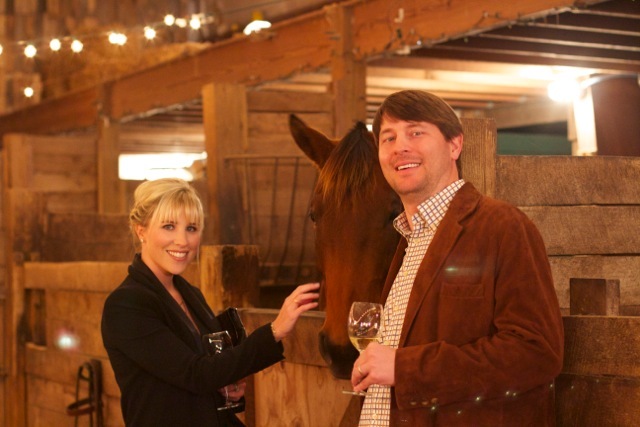 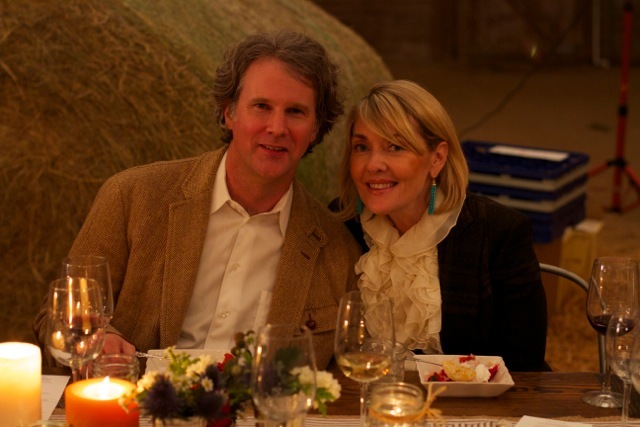 Chef Phil McDonald and wife, Madra Medina McDonald, with Cindy and Brian Krutz. 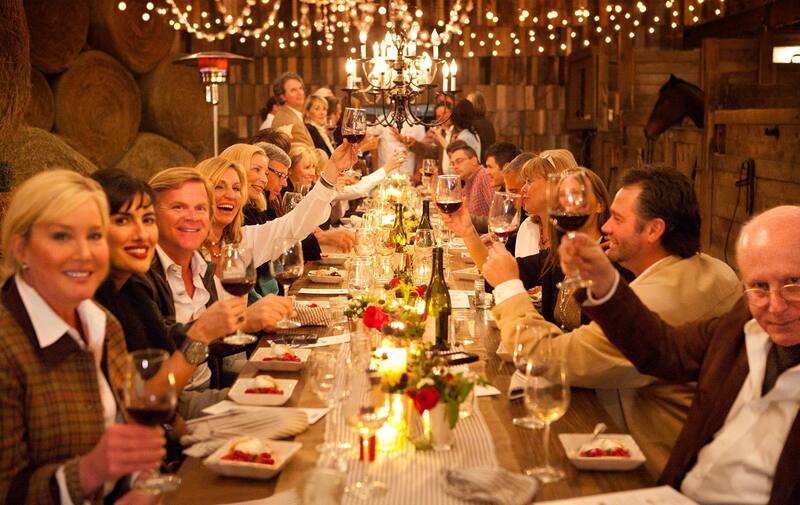 A table filled with revelry. 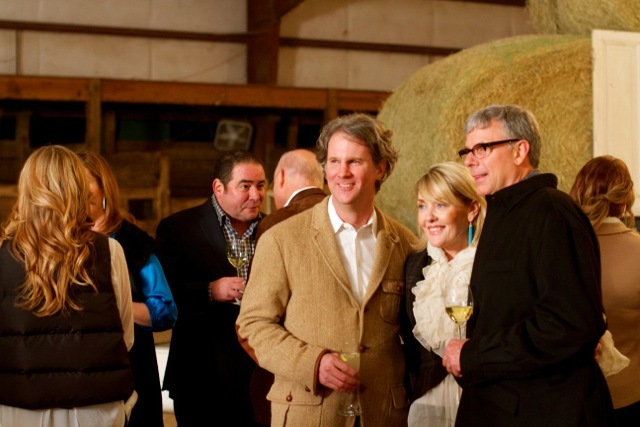 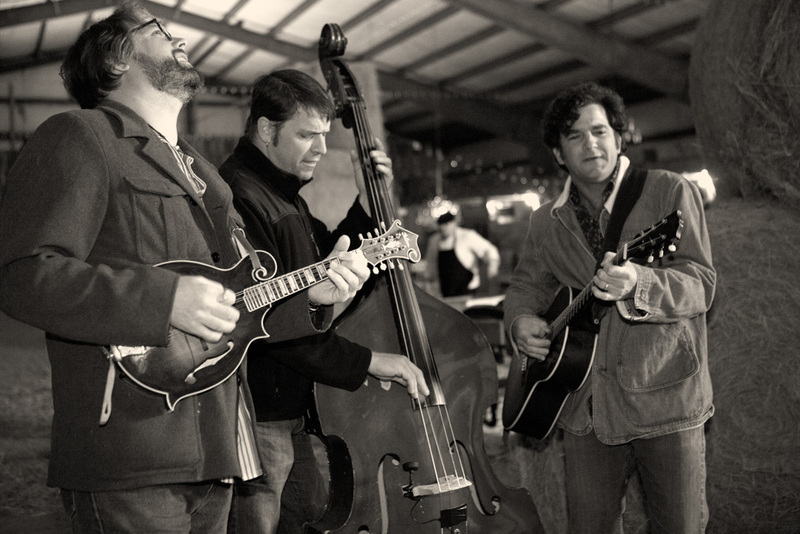 The Burwells, George Barnes, and Emeril Lagasse. 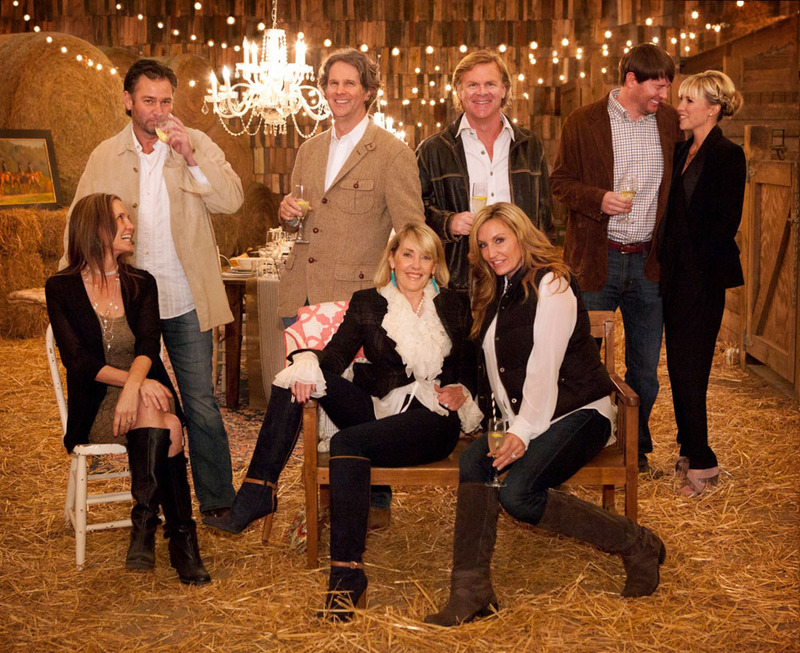 The Burwells, the McDonalds, and the Ragsdales having a good time. 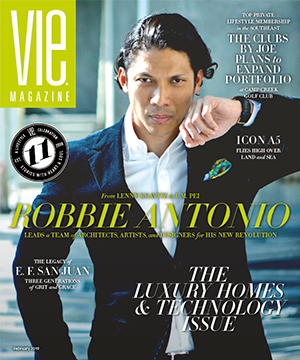 The following photos are courtesy of M Public Relations. 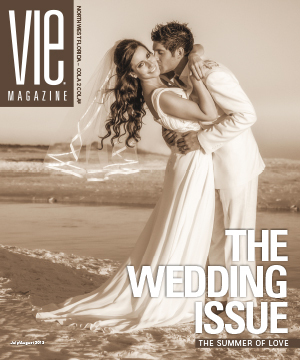 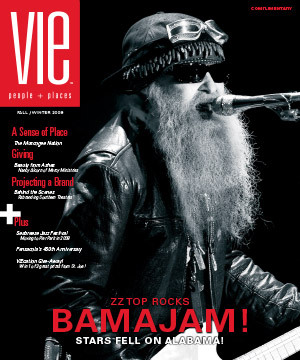 You can also see a video of the special evening at VIEtv! 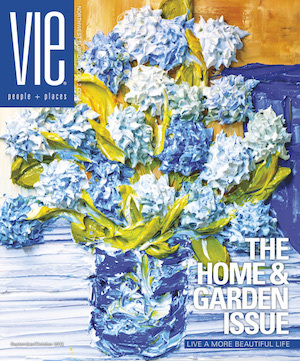 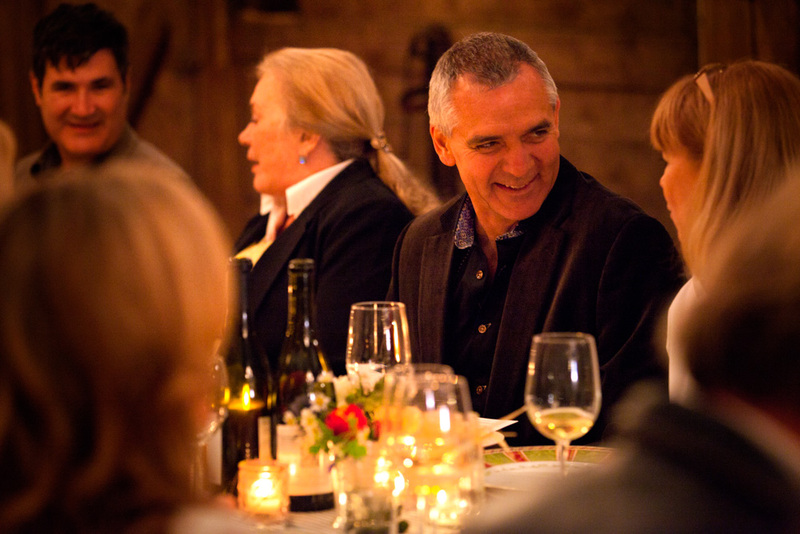 The Table – A Recipe for Good Food and Conversation from VIE Magazine on Vimeo.